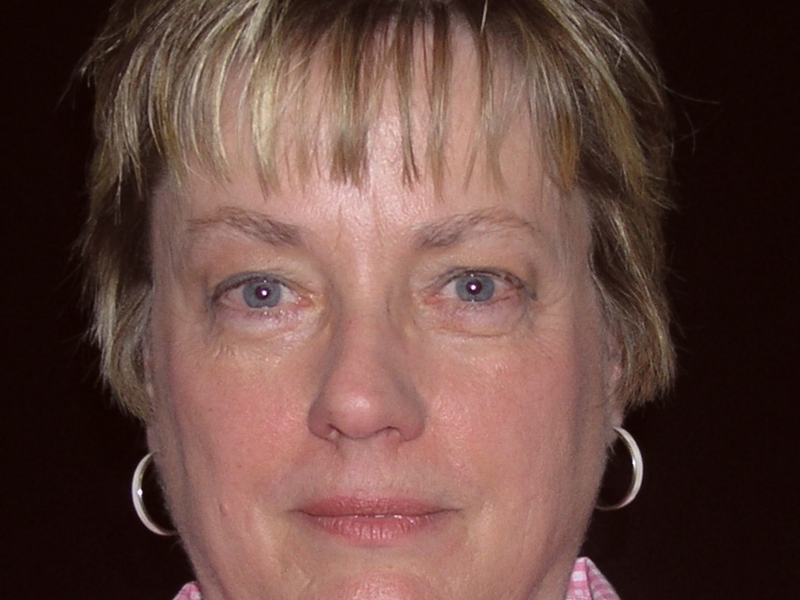 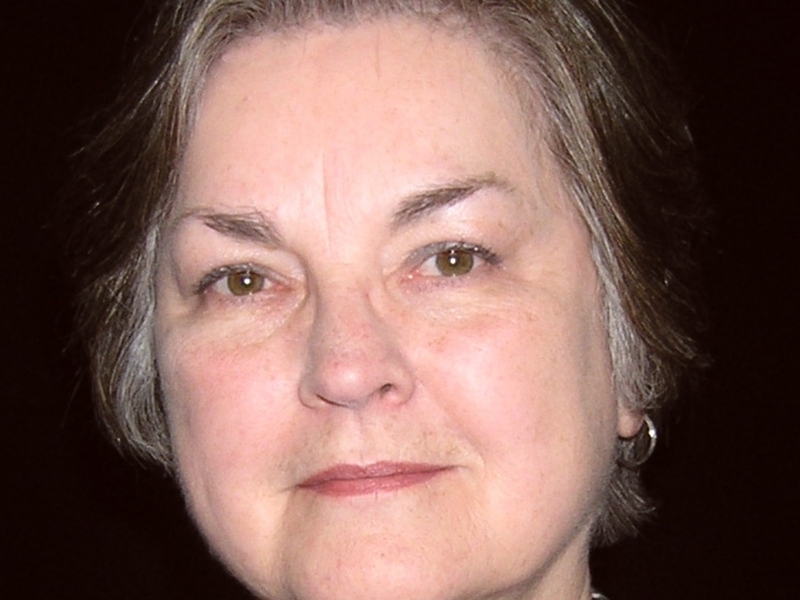 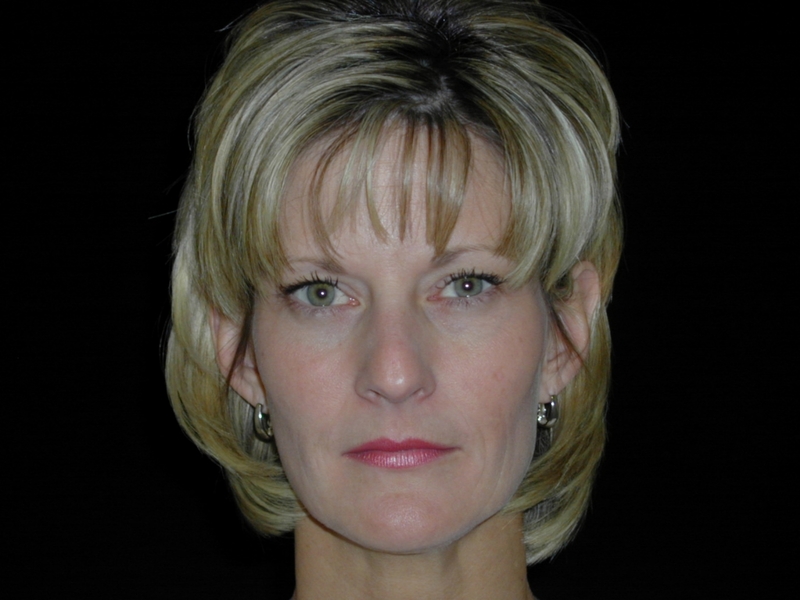 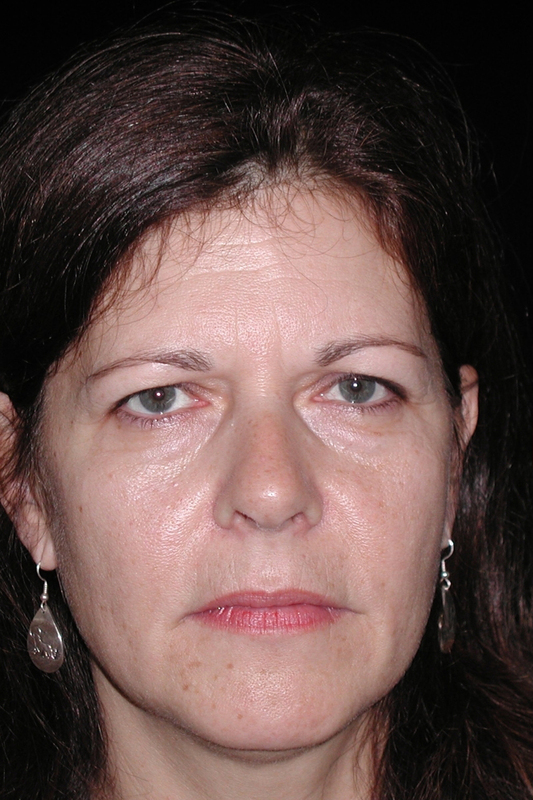 This 55 year old female presented with complaints that people always thought she was angry. 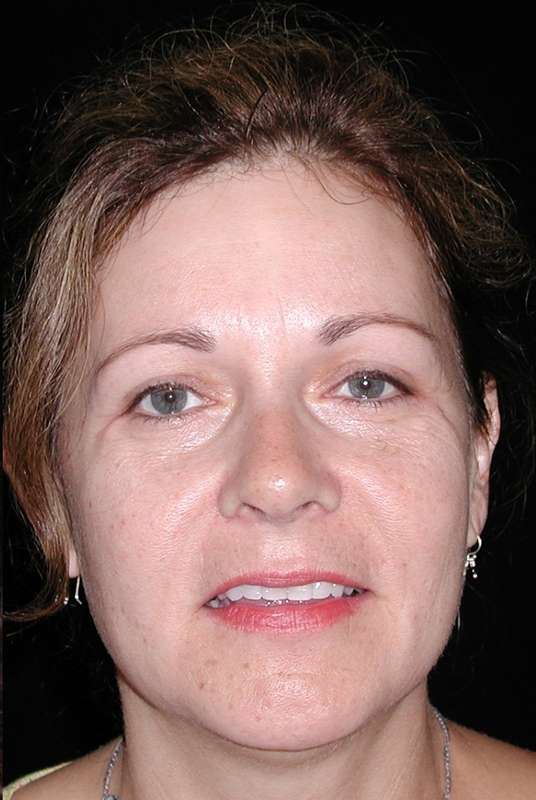 She underwent a upper and lower eyelid blepharoplasty but also had a forehead lift at the same setting. 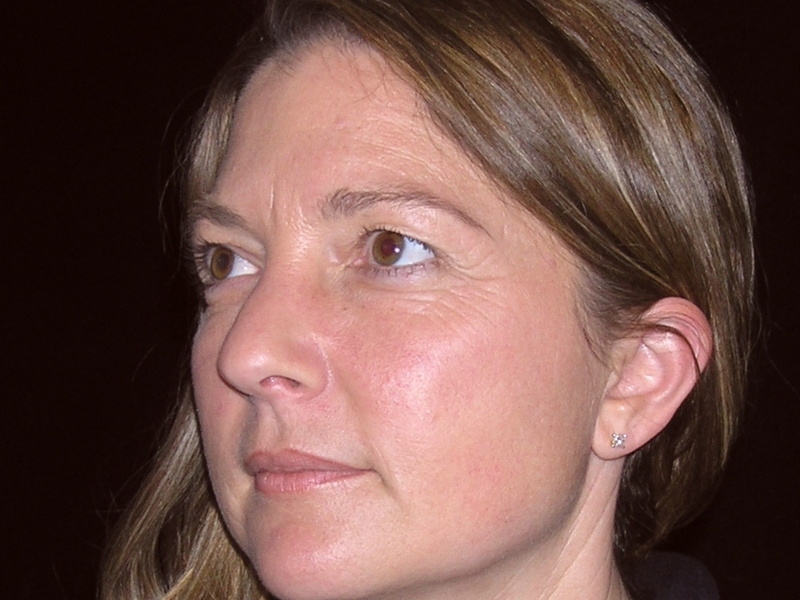 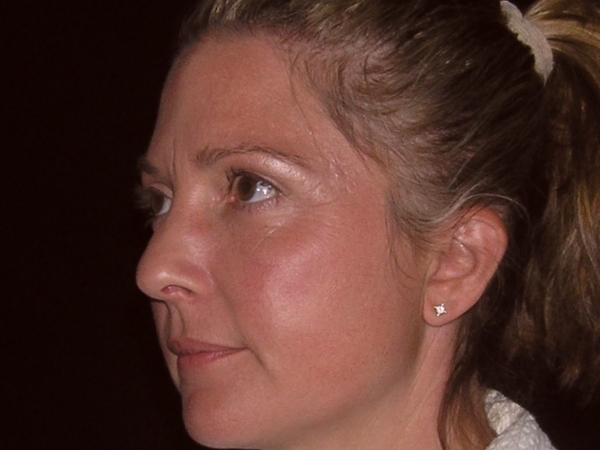 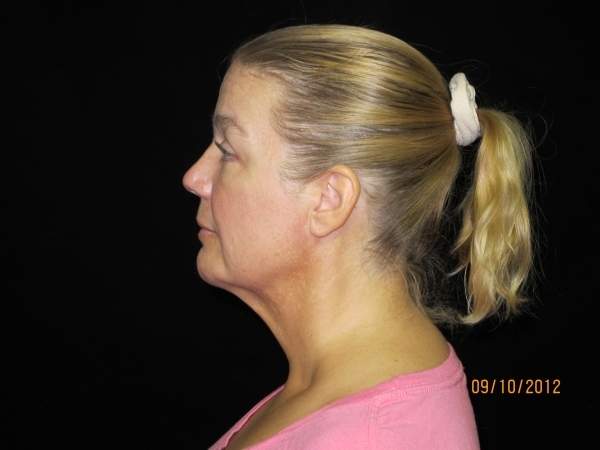 Her post operative photos show a more refreshed and youthful appearance. 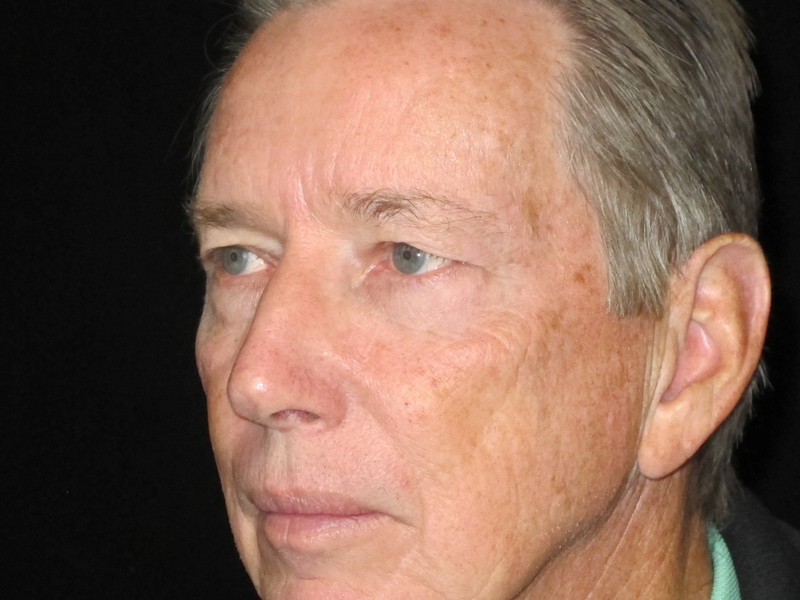 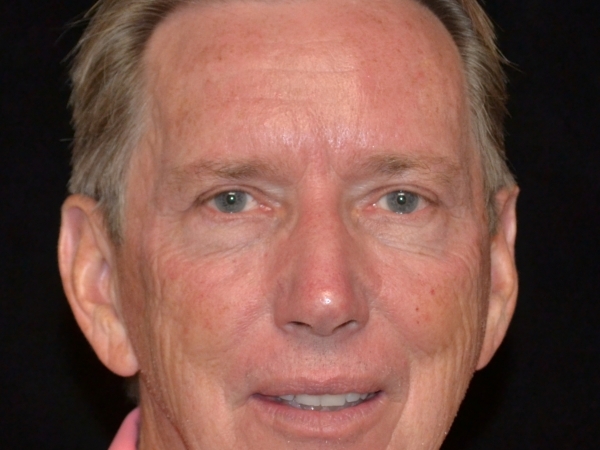 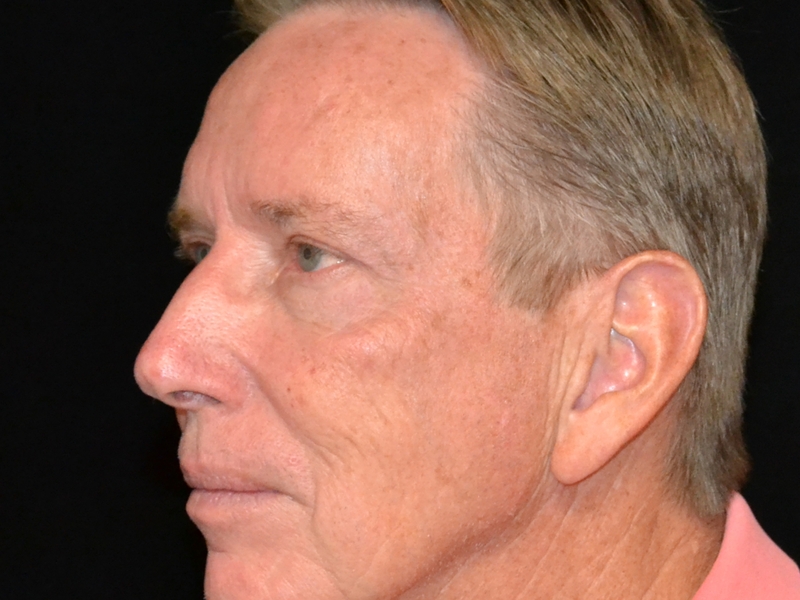 This 63 year old male was unhappy with appearance of his upper eyelids. 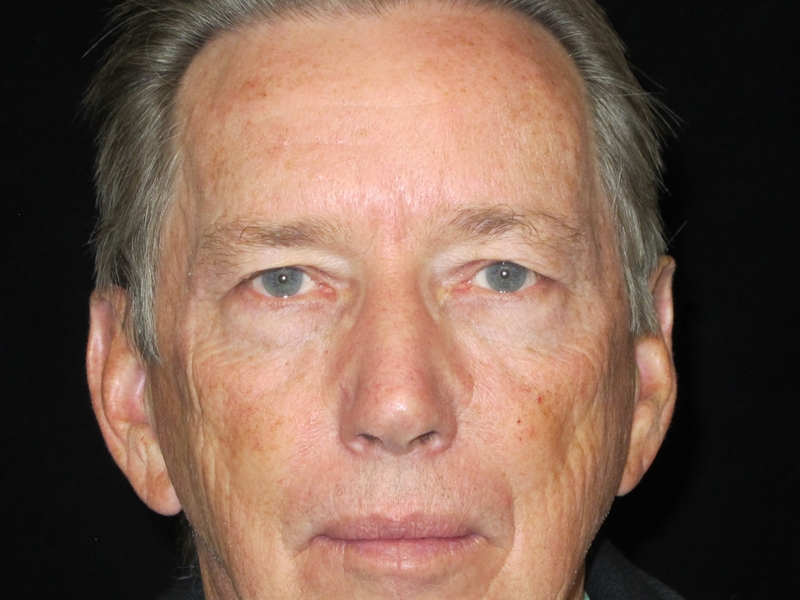 He elected to proceed with upper eyelid surgery. 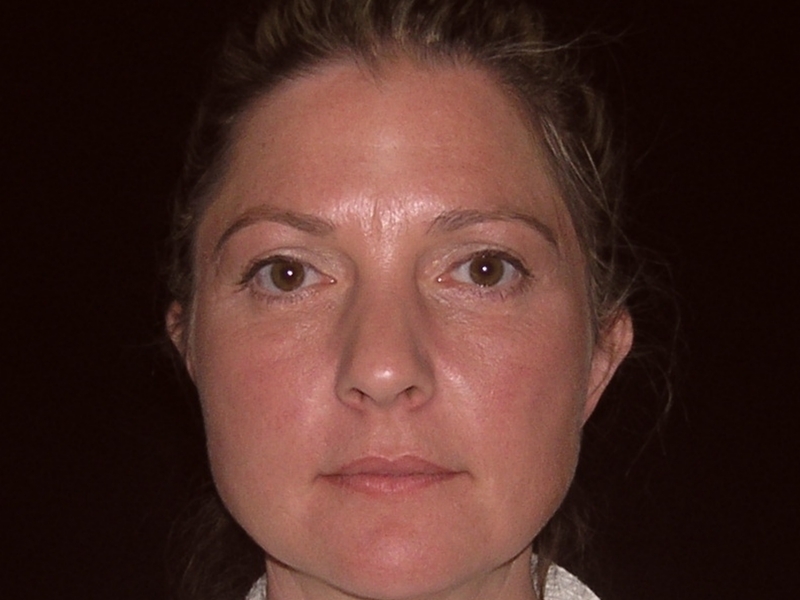 This healthy 37 year old woman was unhappy with the appearance of her eyelids underwent bilateral upper and lower eyelid surgery. 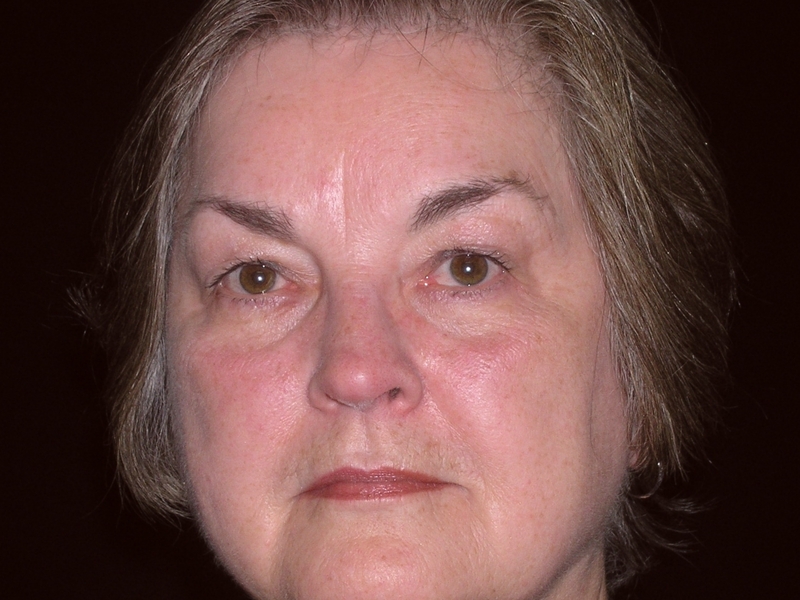 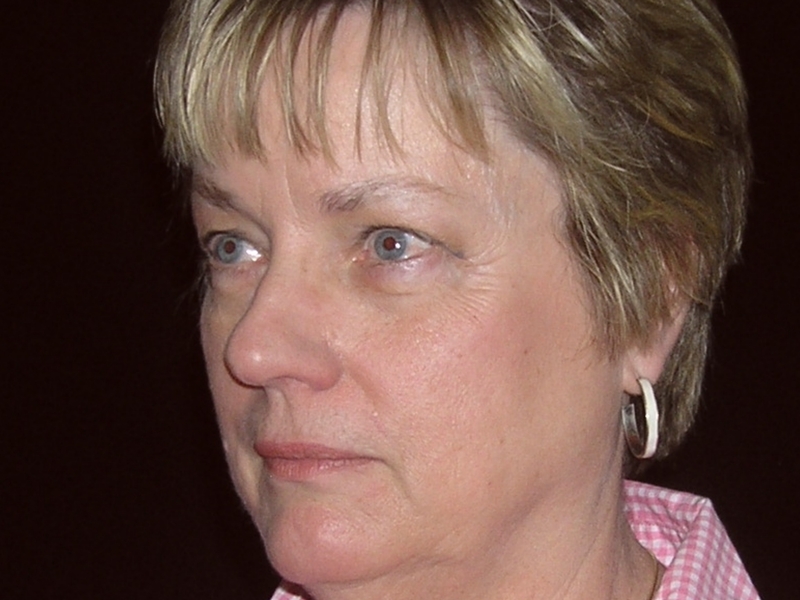 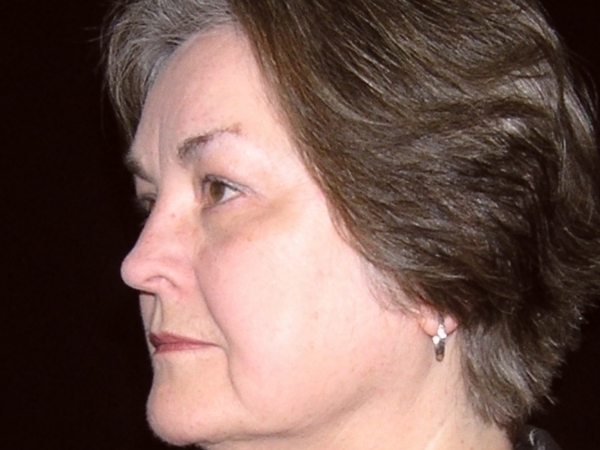 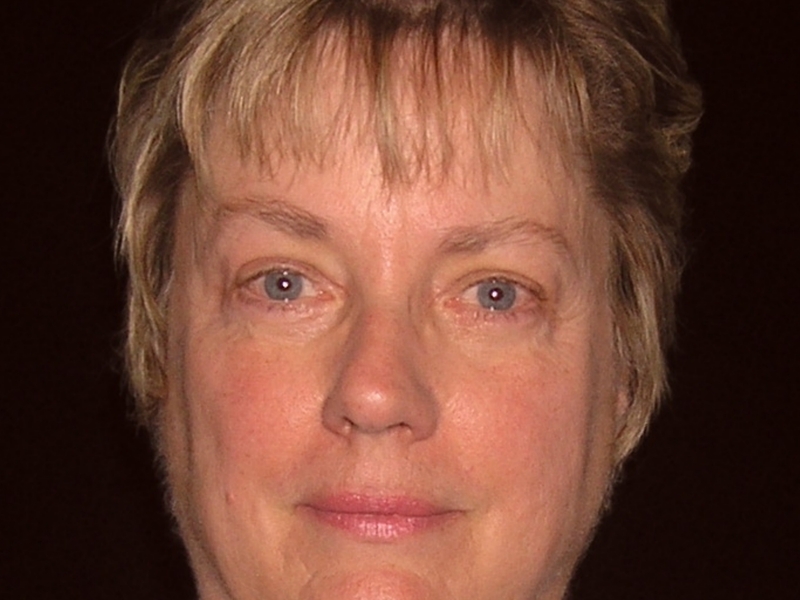 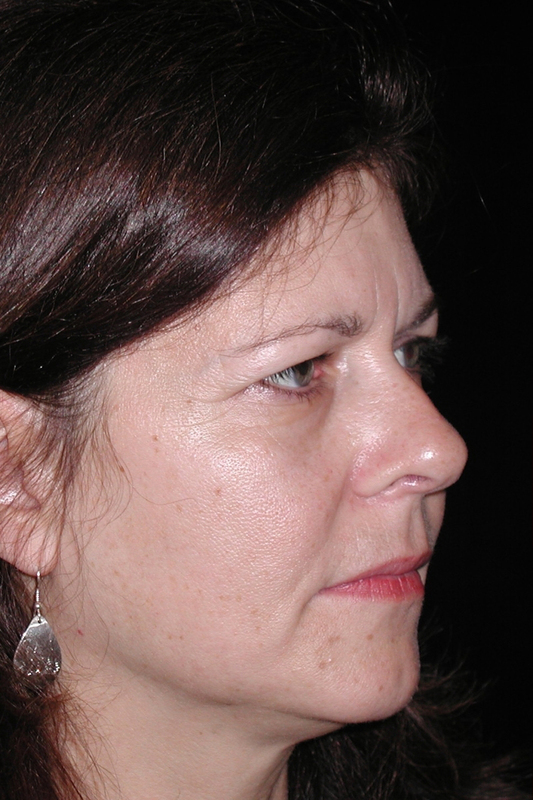 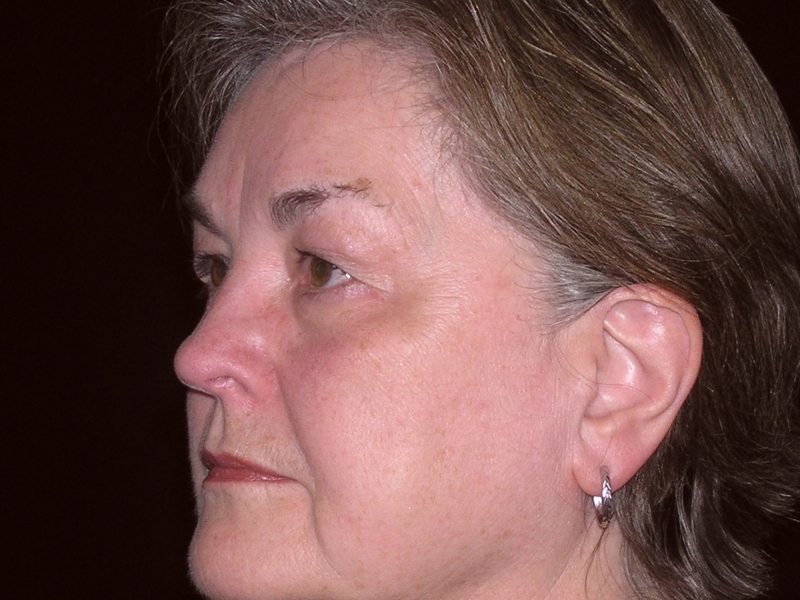 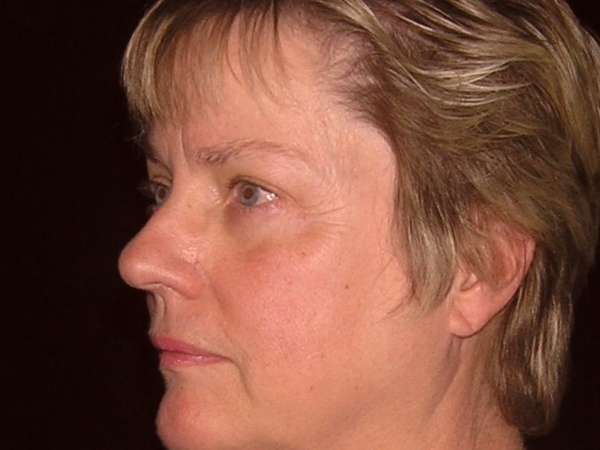 62 year old female underwent both upper and lower eyelid surgery to improve the appearance of the periorbital region. 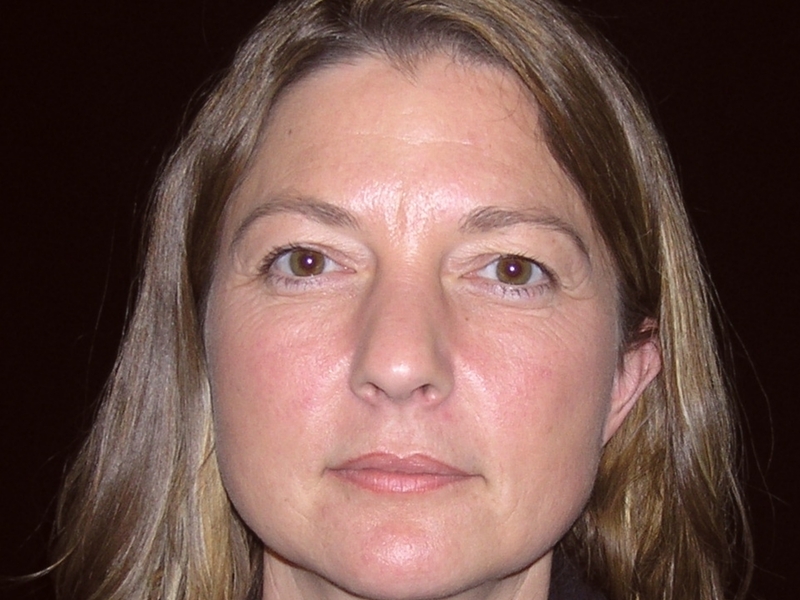 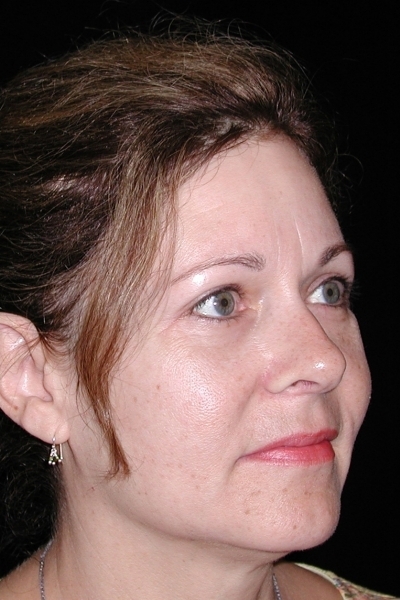 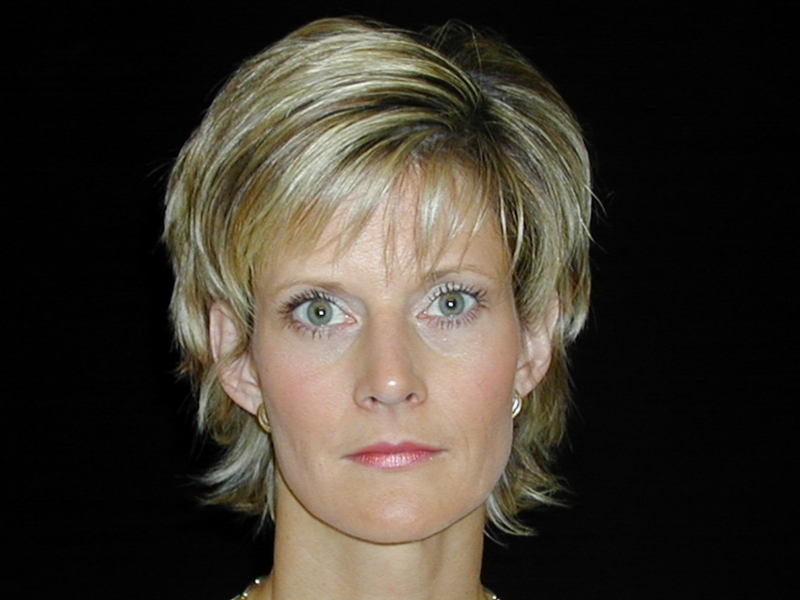 45 year old woman who was unhappy with the appearance of her eyelids. 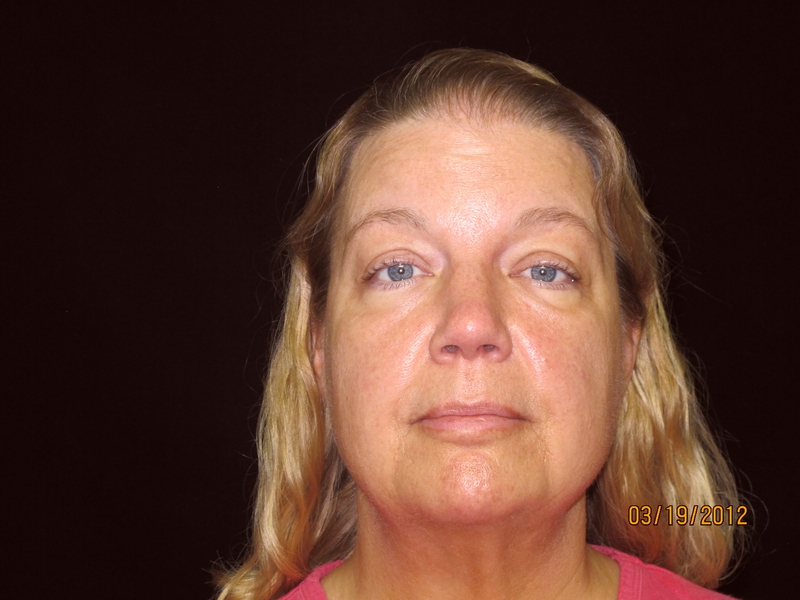 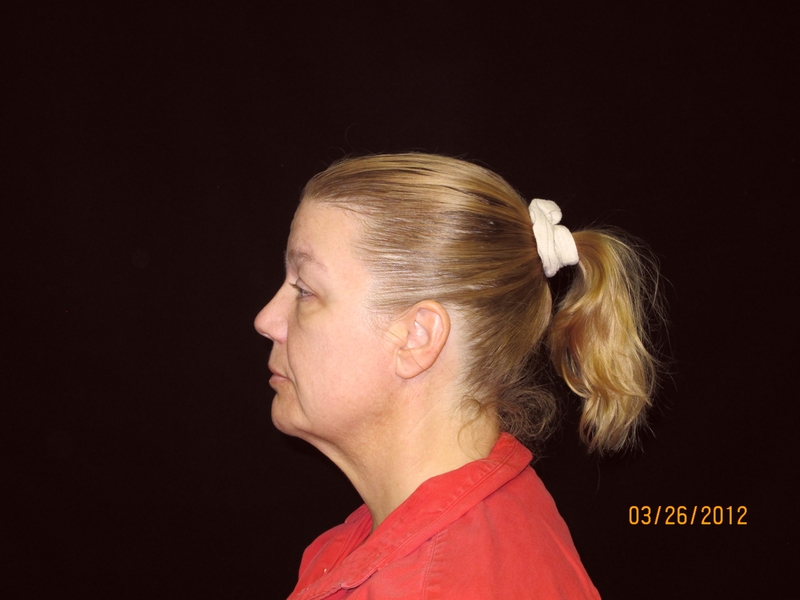 She underwent bilateral upper and lower blepharoplasty. 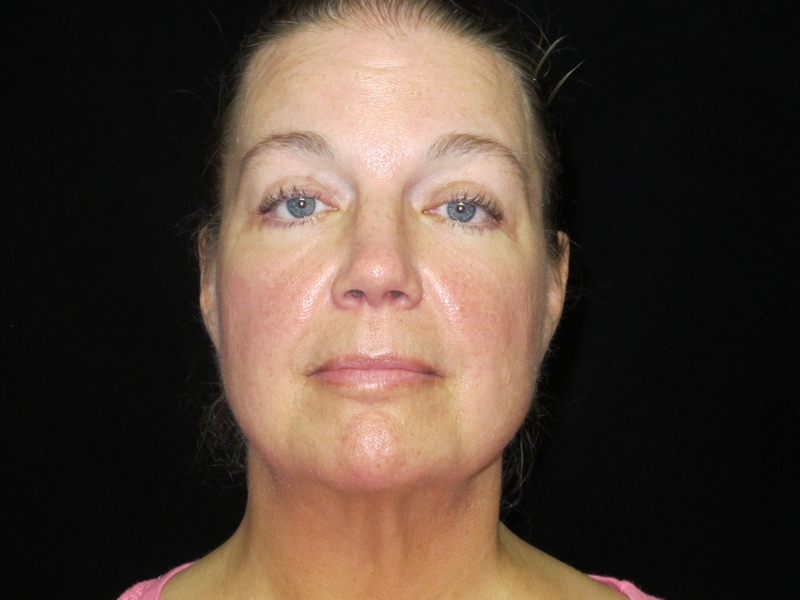 This corrected the redundant skin of her upper eyelids and corrected the bulging “bags” of her lower eyelids.